The Shafron Law Group represents clients throughout the metropolitan area with respect to the full range of real estate issues. We do so with 25 years of experience in this area. This experience means we can do more than just take our clients to trial. 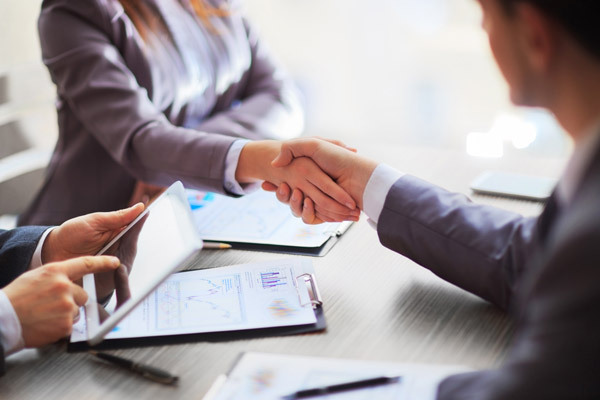 Instead, we help our clients understand all of their legal options, including negotiation, settlement and other approaches designed to resolve their disputes effectively and cost-efficiently.